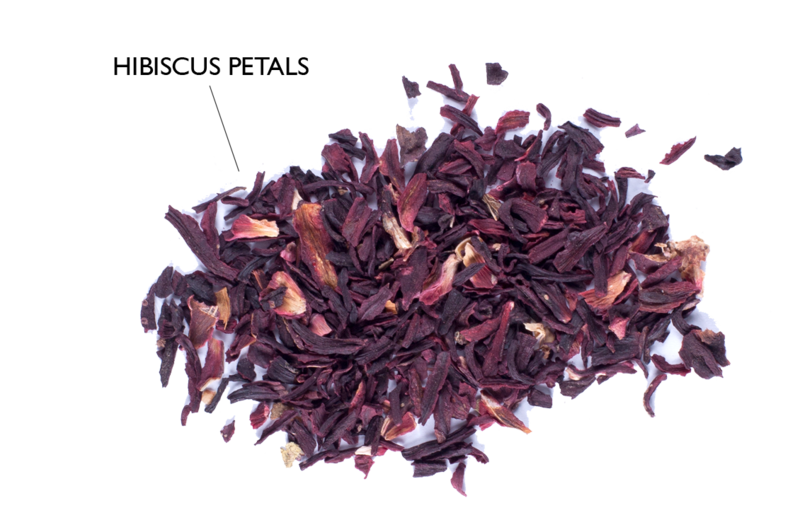 The botanicals in Sekaya Hibiscus Petals Botanic Infusion are all carefully sourced and tested within pharmaceutical-grade facilities. This botanical blend is rich in anthocyanins with properties that help maintain healthy blood pressure. 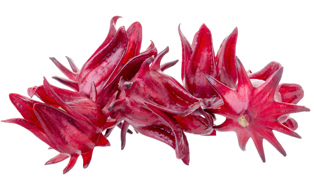 Hibiscus petals help in maintaining healthy blood pressure.